You’ve drawn a name out of the Secret Santa hat and it’s not good news. The only thing you know about Paul from PR is he loves marmite sandwiches and never puts the milk back in the fridge. But don’t hit the Lynx gift set panic button just yet, we’ve found the best Secret Santa ideas for work to make sure your Paul gets a gift he loves. Merry Christmas! Hey big spender! A good budget opens up a (lap)land of festive possibilities. Craft beer fans will love and we mean love this box of beery goodness. Packed with some of the finest winter ales that the brewing gods have ever produced. Cheers! One for the travelling lot. 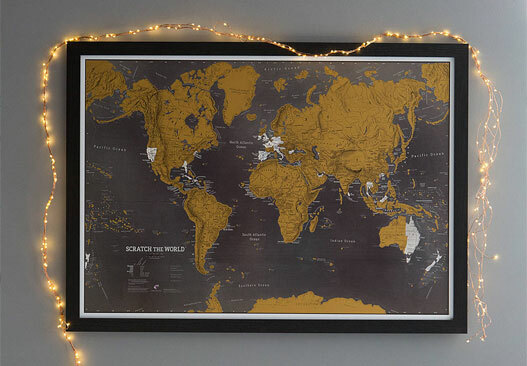 You scratch a country off this print every time you visit it, the goal being to eventually scratch off the entire map. Petrol headed colleagues might not be able to afford a Porsche (yet) but they’ll love having their own miniature RC version. Hint: your desk comps will probably make for a veritable Nurburgring of tiny racing action. You feta brie-lieve it (we’ll show ourselves the door). 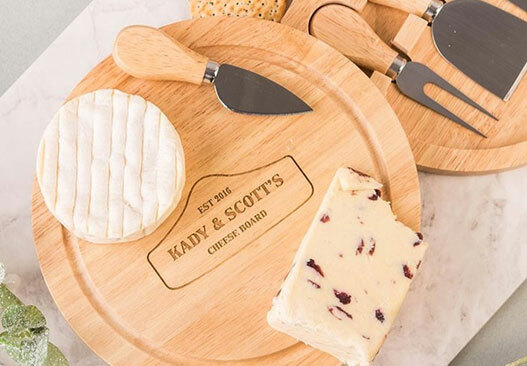 This wooden cheeseboard can be totally customised for your cheese-loving colleague and comes complete with forks and knives. Your colleagues can turn their desk into an old fashioned sweet shop with this fantastic idea. 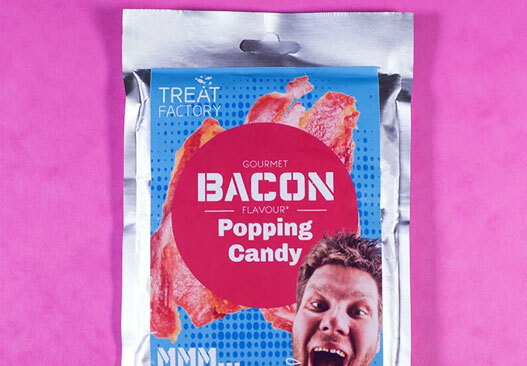 Coming with jelly beans in the box, you can munch yourself into a Friday afternoon sugar coma with ease. The bad news, there’s no booze involved. The good news, there’s some of the South West’s best tea and coffee, as well as sweet treats like chutney, jam, luxurious chocolate truffles and vanilla fudge. Save your colleagues from another dull, uninspiring 2018 calendar with one full of dogs, cats, sloths, you name it, it’s probably out there. Or you can go for a more personal gift and create a custom-one full of all their best moments from work nights out or company away days. You might be surprised at how far £10 will go. Whether you’re creating your own gift or buying online, Paul is sure to be impressed. Let’s be honest. The rigors of a 9-5 are enough for anybody, you surely don’t need to waste energy stirring your coffee in the morning?! That’s what makes this self-stirring mug so brilliant. Press a button and off you go, avoiding potential wrist strain while you do so. Marvellous. The perfect book for travelling colleagues. Nobody wants to miss out on all the cursing commuter drama no matter what city they’re in. This budget-friendly tome will teach you everything from Germanic grumbles to sweary Spanish. Say goodbye to the latest shop-bought blend and treat your colleagues to a bag of independently ground coffee like this. It’ll be far more flavoursome, hearty and most importantly, stronger than anything you could buy in a supermarket. Mmmmm. 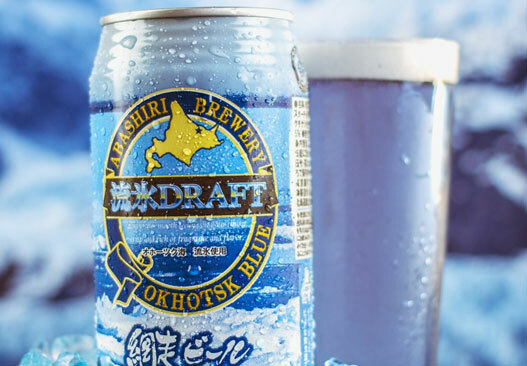 Even beer aficionados won’t have heard of these before. The weird brews come either in Slush Puppy ice blue or a seaweed green, a far cry from even the hippest of hipster craft beers. Merry boozy Christmas. Go your own way and make a Christmas Pamper Pack. Whether your co-worker’s favourite things include fancy creams and bath bombs or chocolate and wine, you can build a custom-made hamper of festive loveliness full of all their favourite things. Ditch the ‘trending’ diet of the day and let your colleagues gorge themselves on food scientifically designed to sustain astronauts in space for the Apollo missions. Flavours even include Ice Cream Sandwich and Mint Choc Chip. Coffee in your mug is simply not enough! 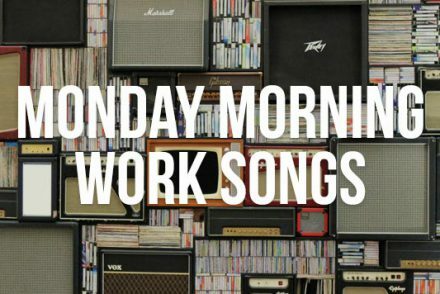 It needs to be on your 9am desk toast too. 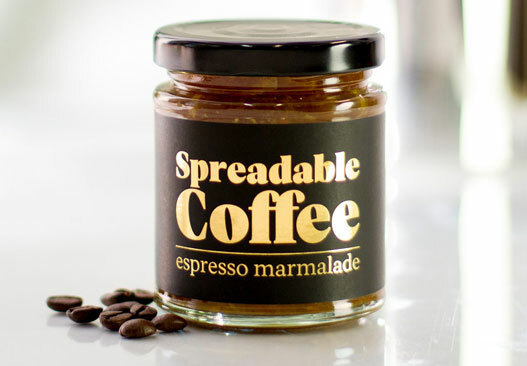 Thankfully Espresso Marmalade has arrived and it’s the perfect gift for caffeine crazed colleagues. The gift that keeps on growing! Whether you decide to make a DIY mini-planter with flower seeds or buy a pre-made pack, a desk garden is a present that can last until next year’s Secret Santa and beyond. Things are looking tighter than Scrooge’s wallet at this point. 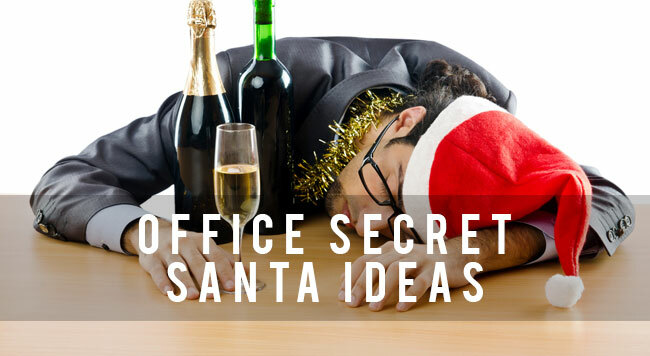 But that doesn’t mean there isn’t still plenty of great office Secret Santa ideas to be had. There’s no need to buy an expensive and gimmicky beer pong set when you can just build your own. Red cups can be bought from any good supermarket, while all good sports stores stock ping pong balls. Viola, a great office Secret Santa idea for half the price! Bacon. Popping. Candy. Need we say more? Buy it here. Desk coasters can be customised to feature your colleague’s favourite football team crest, TV show, movie or even your own photos on some websites. It’s a personalised way to fight the threat of more dreaded ring-shaped tea stains in 2018. 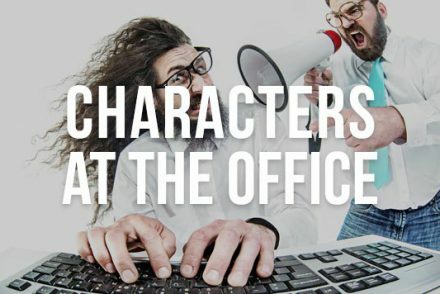 Make this Christmas the one your co-worker finally throws out the mouse mat he’s had for the past three years and get him a new non-smelly one customised in his favourite theme, be it football, Marvel superheroes, University Challenge… The possibilities are endless. For a more personal festive treat, simply buy a Christmas stocking and fill it with all of your co-worker’s favourite chocolate goodies. Once you’ve filled your stocking and emptied your budget, you’re good to gift. 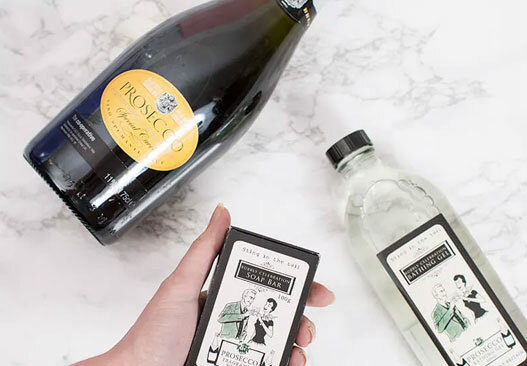 A lovely bubbly present no matter the time of year, Prosecco Soap is a decadent yet quirky Secret Santa gift idea for work that adds a touch of class to bath time. Did you know that the only essential ingredients you need to make a bath bomb are bicarbonate of soda, citric acid, sunflower oil and cupcake cases? It’s so easy and a fabulous pampering treat for a crafty colleague. It’s both a great way to learn yoga techniques and promote fitness while staring at cute pictures of dogs. If that isn’t a perfect way to de-stress, then we don’t know what is. 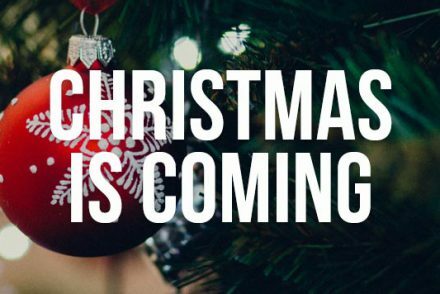 A Company Away Day can be a brilliant Christmas gift for the entire office and while it’ll be obvious who the Secret Santa was, your staff will be too busy competing, having fun and bonding to care. See our huge range of Team Building Activities here. © 2018 Company Away Days. All rights reserved.